This new edition, Tell it Again! 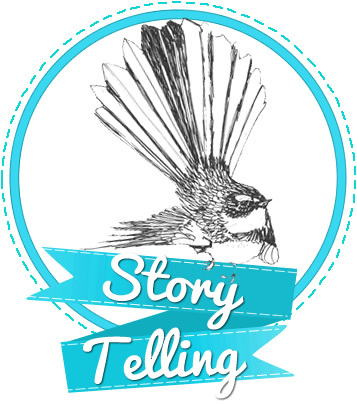 The New Storytelling Handbook, brings together this accumulated experience as well as recent developments in language teaching, and provides a completely revised and updated methodology section including new guidelines on how to assess pupils’ story-based work, learning to learn, learning about culture and learning technologies. Part 2 offers detailed story notes written by experienced materials writers and practising teachers on ten stories selected from Puffin’s rich list of children’s literature as well as two photocopiable stories. This handbook is for any teacher who is – or will be– teaching English to children and is interested in using authentic storybooks.